On Wednesday, March 27, the Barth Family lost their home, their dog, and all of their belongings to a fire. Let's wrap our arms around them and show them they are still Sandy Hook Strong- We are Sandy Hook- We Choose Love. Thank you all so much for your generosity! The Barth's are overwhelmed with the outpouring of love for them. I am trying to get through all of the email questions and offers of assistance. Please know I will reply! I have family in town for the weekend and my son's birthday party tommorrow. Thank you again! 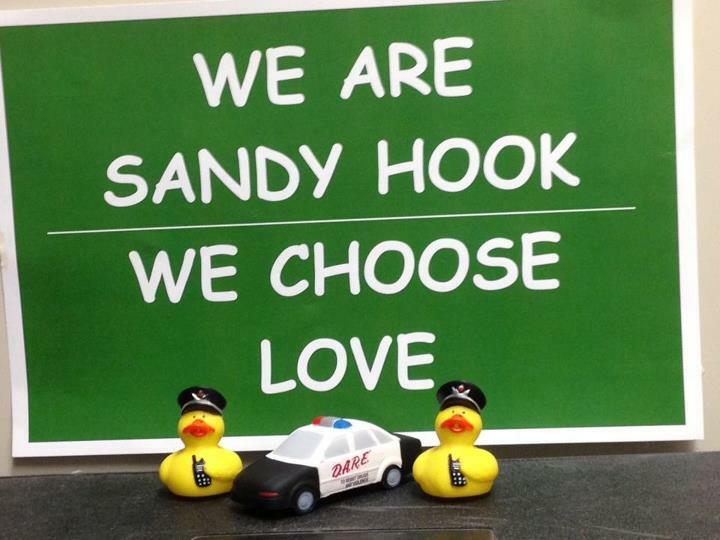 We are Sandy Hook, and we choose LOVE. It works fine from Germany. Happy Easter to all you generous people! Have tried to send contribution but it is not possible from the Netherlands. Please give me your number, so that we can make a deposit. Dear Hans Hermann and Audra! Thinking of you at this horrible time just before Easter.Do you have an address we can contact? Love Bette let me know how we can help you! Although I do not remember you well, it is a tough thing when something like this happens to family. Wish you all the best.